$29.95 In stock - low quantity. Order in the next 5 hours, 51 minutes and it will go out today! In stock - low quantity. Order in the next 5 hours, 51 minutes and it will go out today! 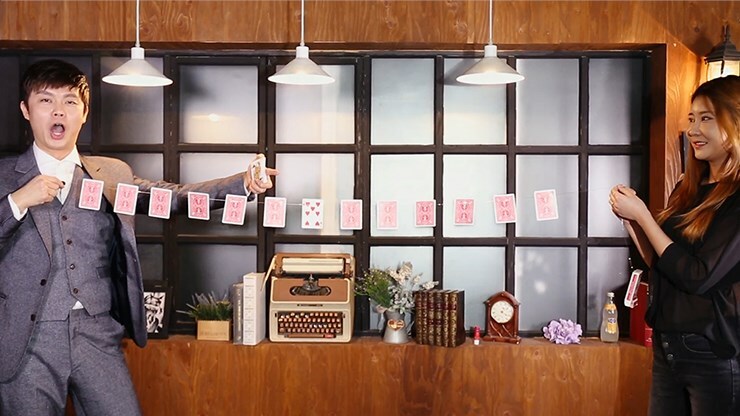 The problem with most current magic is that it looks great but is impractical. So many effects you see just can't be performed in real-world situations. This DVD is great because ALL the effects are practical in any live performance situation. 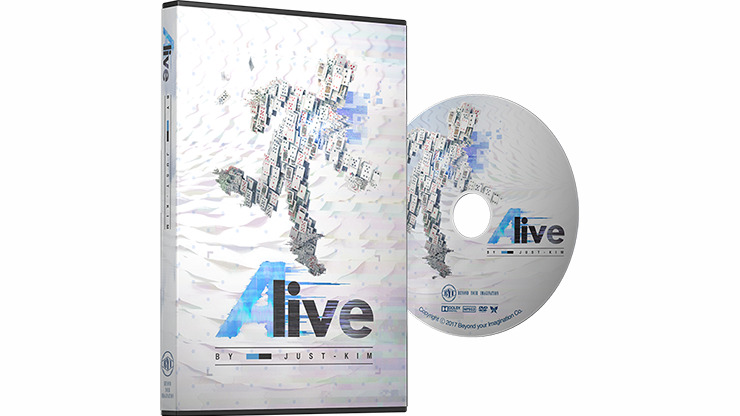 This DVD, ALIVE, is a collection of Kim's favorite card effects that can be performed in ALL show environments with guaranteed reactions! 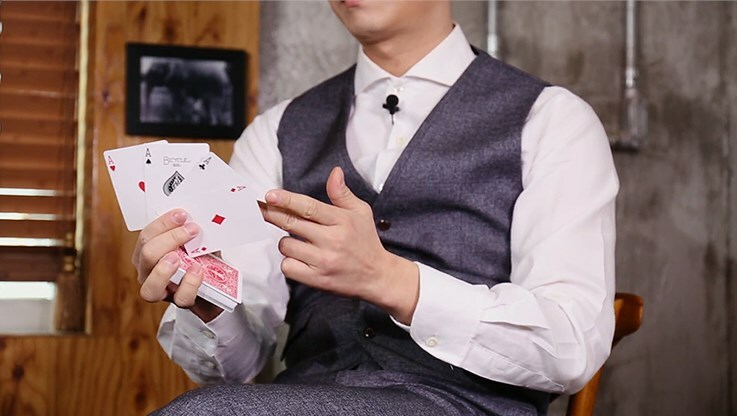 An original card change from his numerous award-winning close-up acts. A unique upgrade to the well-known Erdnase Color Change. 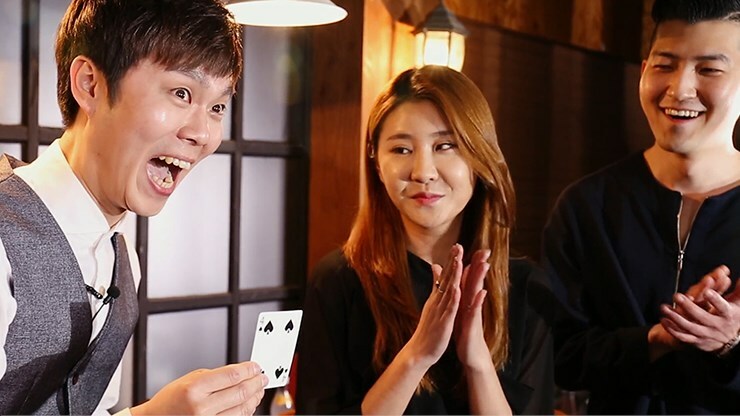 Just Kim's original Ace Production from his Award-Winning Act in the 2008 FISM ASIA competition. With ALIVE, you will be able to learn all of these amazing effects.